ROYAL MASSAGE (90 min) 4,000 RSD – Massage is recorded as one of the earliest forms of physical therapy and it is known that it was used by very different cultures over 3000 years ago. It is only in the much more recent past since travel and communications have enabled different civilizations to meet that so many forms of massage have been developed. 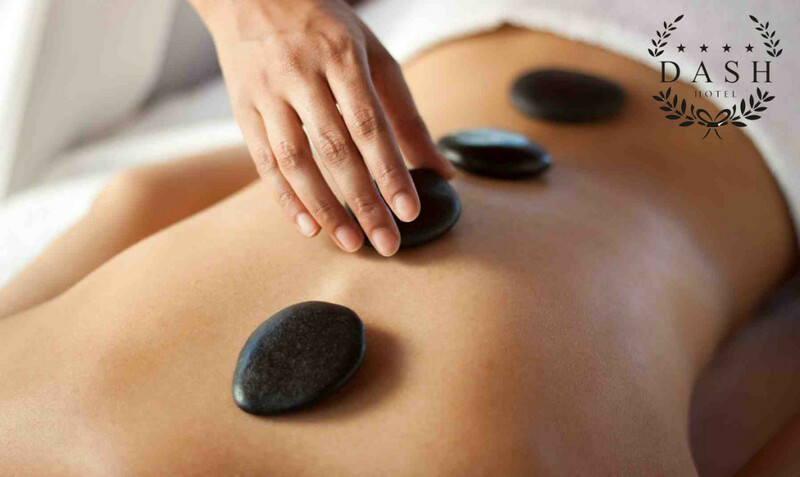 This massage provides a complete sense of glamor and sophistication, and it is refreshing for the mind and body. 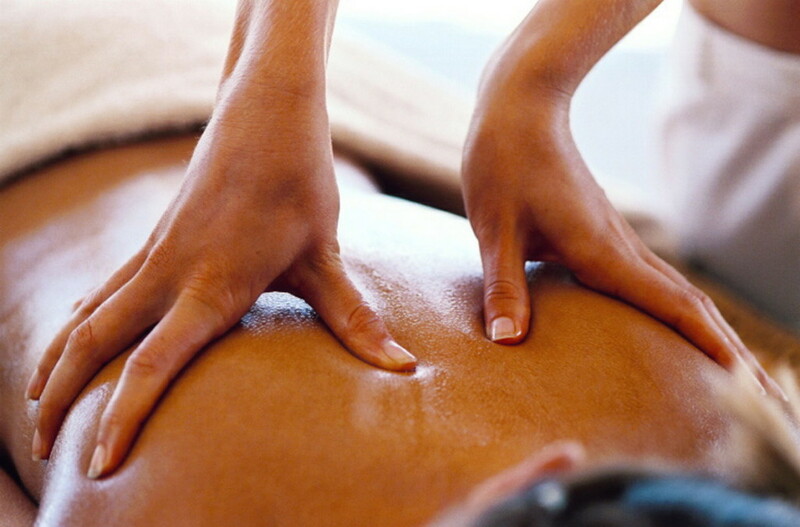 Royal massage is realized with the help of two therapists. 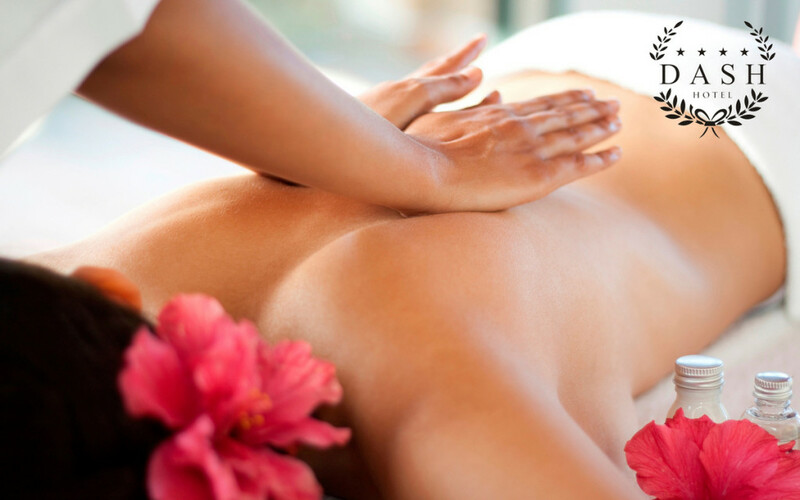 This Massage is traditional for relieving stress and tension which traditional methods are utilized for the treatment of back pain, stiff, neck, shoulder pain, and sports injuries including muscle and tendon strain. Benefits of this Massage include: Alleviation of physical and emotional tension, Release and relaxation of muscles and improved flexibility, Relief from general muscular aches and pains, Improves circulation and stimulates the lymphatic system. The result of this session was a clear mind, lithe body, warm the soul full of love and confidence. Sports massage (45 min) 2,000 RSD – Massage is recorded as one of the earliest forms of physical therapy and it is known that it was used by very different cultures over 3000 years ago. It is only in the much more recent past since travel and communications have enabled different civilizations to meet that so many forms of massage have been developed. In all types of massage, the therapist has specific aims in mind, and in sport we focus on the individual needs of the athlete. Massage, applied skillfully, is the most effective therapy for releasing muscle tension and restoring balance to the musculo-skeletal system. Received regularly this may help athletes prevent injuries, which might otherwise be caused by overuse. A constant build up of tension in the muscles from regular activity may lead to stresses on joints, ligaments, tendons, as well as the muscles themselves. These muscle imbalances may develop and often go undiagnosed until they are serious enough to cause the athlete discomfort or impede performance. The skilled massage therapist will be able to detect variations in the soft tissues and by using the correct techniques, help the sports person maintain a much healthier physical state. ANTICELLULITE MASSAGE (45 min) 2.000 RSD – Cellulite isn’t a serious medical condition, but it can be unsightly. Cellulite might make you self-conscious about wearing shorts or a swimming suit. Many cellulite treatments, including massages or cellulite creams, advertise remarkable results. The full effect is achieved after 10 treatments in the salon and then twice a month to maintain results. In addition to eliminating cellulite, this massage works on better circulation, a sense of satisfaction and tension and nourished skin. For faster effect of removing cellulite is necessary to reduce nutrient and bring at least 2 liters of water. 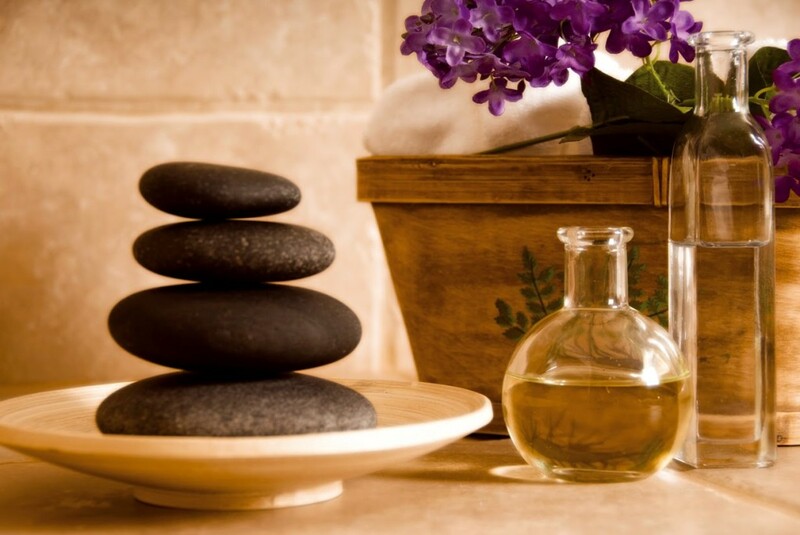 Aromatherapy massage is particularly suited to conditions involving stress or improving emotionally-related conditions. Stress and stress-related conditions such as insomnia, headache, digestive disorders, premenstrual syndrome (PMS), back pain. PARTIAL MASSAGE (60 min) 2.500 RSD – The ideal remedy in case of tensions or cervical spine, or even in the event of heavy legs are partial massages. If you want to dissolve in a relatively short time individual parts of the body, a partial massage is ideal to restore the harmony of the organism. The duration of the massage is around the half or one hour . It can be done by sitting or lying, depending on the area that must be massaged. © 2016 Nevena Novović, Sva prava zadržana.